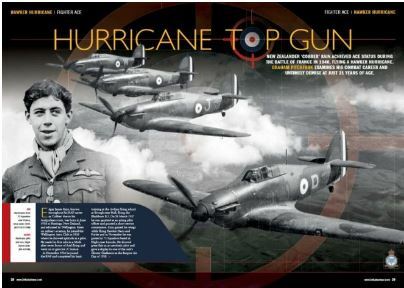 Britain At War April Issue - OUT NOW! 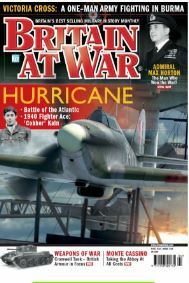 Britain At War April issue is available now from WHSmith and all other leading newsagents for just £4.90. Alternatively, pick up your copy with FREE P&P from our online shop or download a digital edition from www.pocketmags.com.